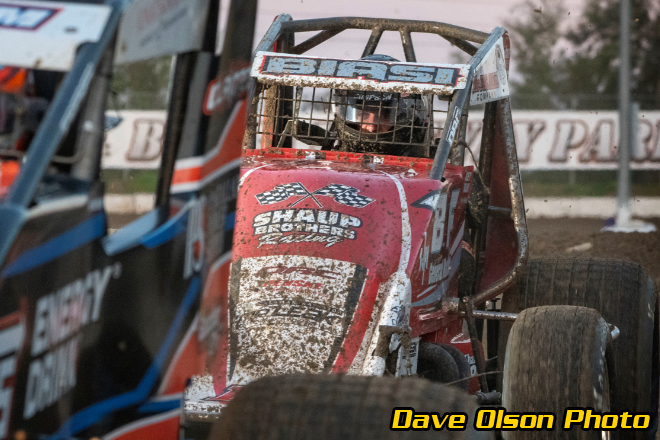 ABBOTTSTOWN, PA – Following a washed out opener last weekend at Williams Grove, the USAC Rapid Tire East Coast Sprint Cars are ready to fire off this Saturday night, April 13 at Lincoln Speedway. The event marks the first appearance for the East Coast Sprint Cars at the 3/8-mile dirt oval and the first for USAC Sprint Cars of any kind since the AMSOIL National Series visited in 2017, a race won by Thomas Meseraull for Heffner Racing. Steven Drevicki of Reading, Pa. is the reigning champion of the East Coast Sprint Cars on the strength of a pair of victories. Ryan Godown, Eddie Strada, Coleman Gulick, Joey Biasi and Mark Bitner also scored victories a year ago. 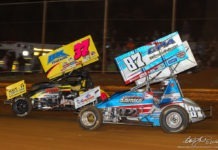 The event card features 410 Sprints and 358 Sprints in addition to the USAC East Coast Sprint Cars. Adult general admission tickets are $15, students 12-17 with a student ID are $10 and children 11 and under are FREE. Pit passes are $30 apiece. Pit gates open at 4:30pm Eastern and grandstands open at 5pm with racing set to begin at 7pm.